A stiff nod from Jito and the determined glint in his eyes were answer enough for Gavin. Gavin often had trouble distinguishing between determined and crazed when it came to kobolds, though. Gavin checked his operating theater: He had the inner workings of the cuckoo clock Jito had brought, as well as the shard from a mirror Jito had broken just for this purpose. 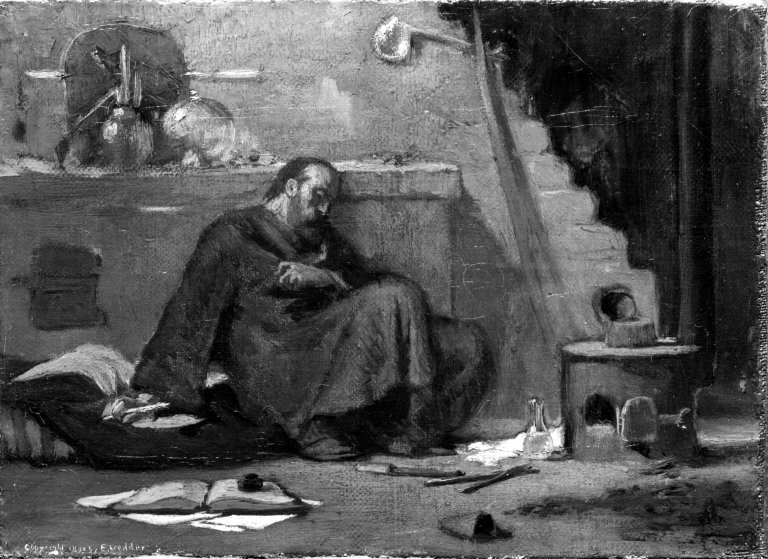 He’d use the mortar and pestle they had to whip up some glue. A growl and a nod. “Just making sure. This might sting a bit.” Gavin raised his hand axe and, with one fell swoop, severed Jito’s tail. Trapsmiths love innovation, and when a patron wants something more innovative than an arrow trap, a trapsmith might get a mad glint in his or her eyes. So, when a kobold desires to make a true weapon out of its tail, a trapsmith’s eyes gets very bright indeed. 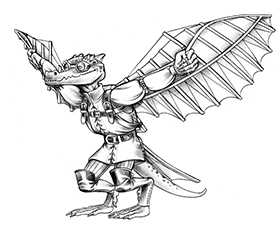 After the tail is enhanced by the trapsmith with the sharp mirror shard and the mechanical elements of the cuckoo clock, it is reattached to the kobold in such a way that it becomes another weapon in the kobold’s arsenal. Who expects a kobold’s tail to whip around and cause so much piercing damage in combat? Perhaps only other trapsmiths. Through practice, you’ve become very skilled at deploying your trapped tail. Benefit: You can deploy your kobold tail trap as a secondary attack with no penalty. Normal: Without this feat, secondary attacks with natural weapons take a –5 penalty. Trapped Tail (Ex) Jito can, as a secondary attack, make a melee touch attack with his tail to deploy his kobold tail trap. What can Gavin do with a spatula, vampire’s teeth, a spring, and the festering hand of a troll? This is awesome. I never even thought of attaching a trap to a living creature before. The kobold from our party lost his tail in the desert, so we replaced it with the stinger of a giant scorpion we had killed on our way to a city. If I had thought to save it with some help from or necromancy specialist, I think we could have done this. three feet of tinsel, half a dozen baubles, a fir tree and a goose. Your items are on the list. Very clever Maurice! I like the trap, the feat and the character. And those items are also on the list. Great idea. Hmmm… Under normal circumstances would the tail grow back? Maybe Wolfgang knows the answer to that question? Why my tail— that is, the tail of a Kobold friend of mine has grown back three or four times. 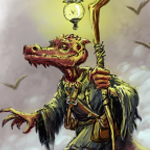 Elder kobolds do seem to lose this regenerative ability: nothing sadder than an old codger Kobold, hunchbacked and tailless. Of course the next question is can they pop them off like a lizard – leave them wiggling to distract enemies and predators?